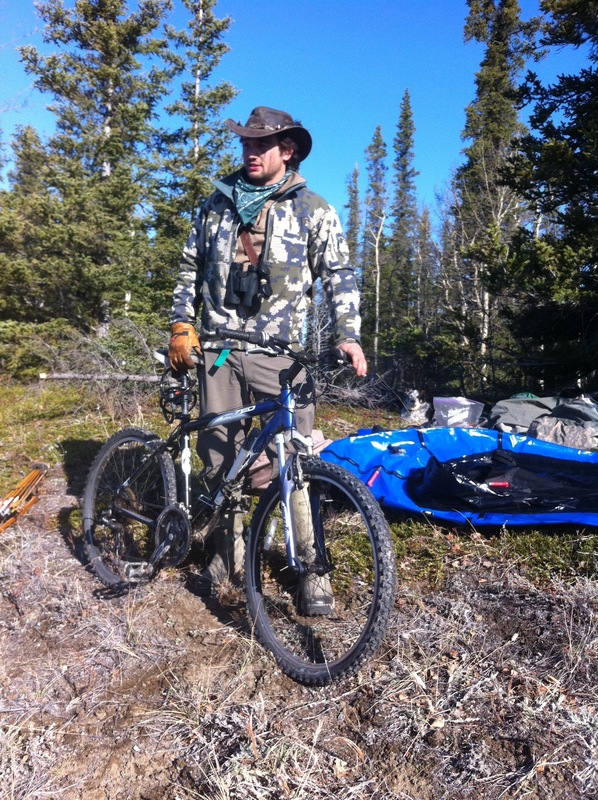 Mission: Bike to the head waters of the “Marathon River” and Pack raft back to the vehicle. 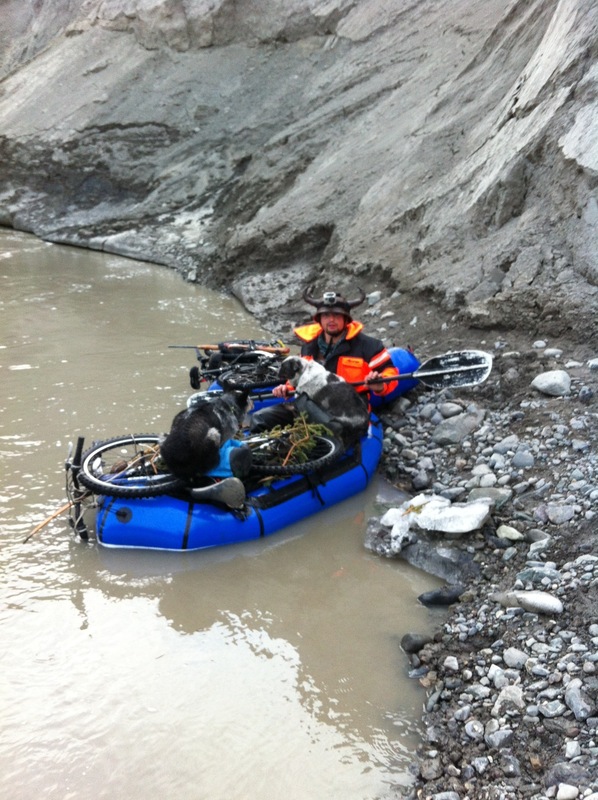 Just got back from an epic Alaskan mountain biking pack rafting adventure in the Copper River Basin. The bike ride in was a full marathon in distance which is 26 miles. 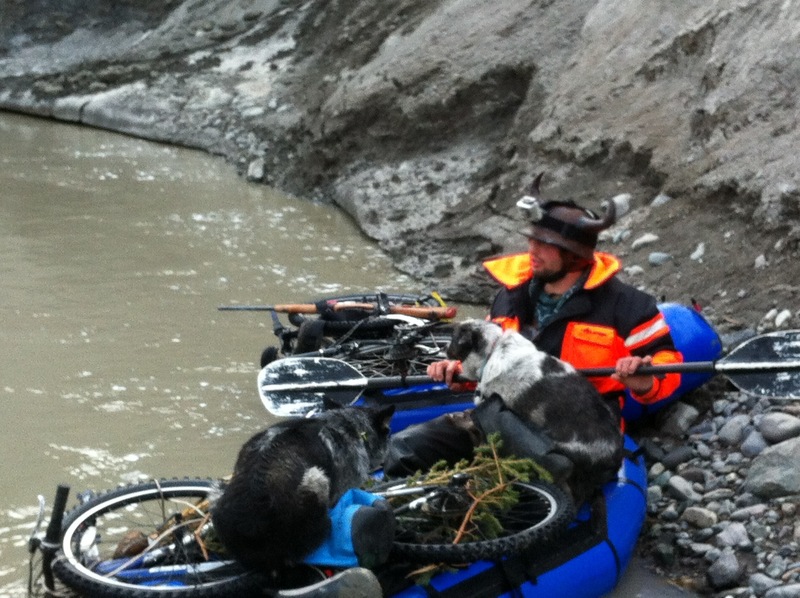 That meant fellow adventurer Brigder, my dogs Pickle, Crixus, and I had a beautiful 26+ mile class 3 river to pack raft to get back to our vehicle. 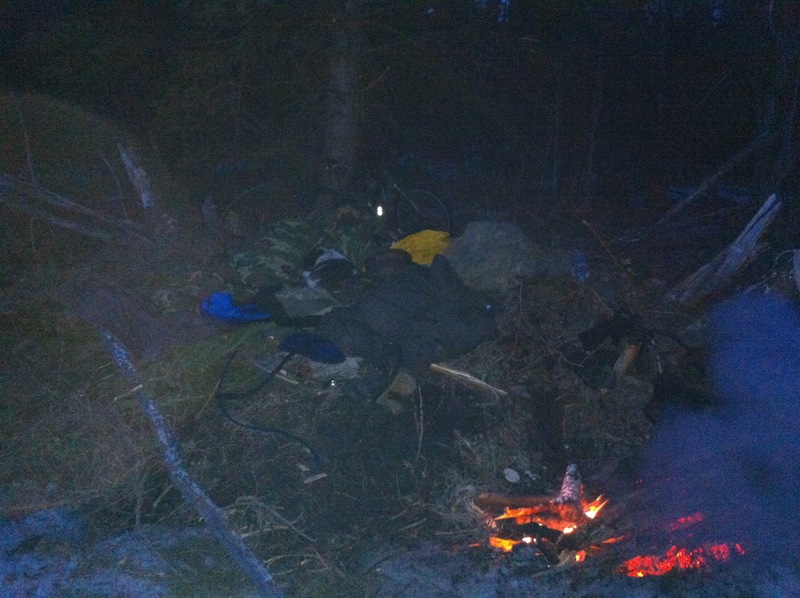 This adventure was part hunting, part training/exercise, part recon, and a whole lot of fun. The pack rafting part of the adventure was definitely the highlight, and if you ask Bridger if he got wet he will be sure to tell you that we both took a few “tall drinks”. 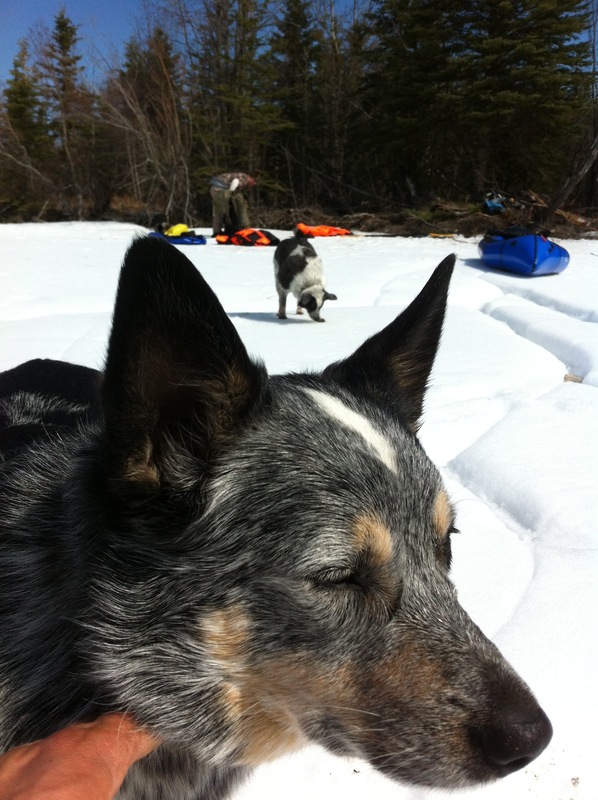 The dogs were awesome companions on the trip, and handled the rafting part of the adventure like total bosses. 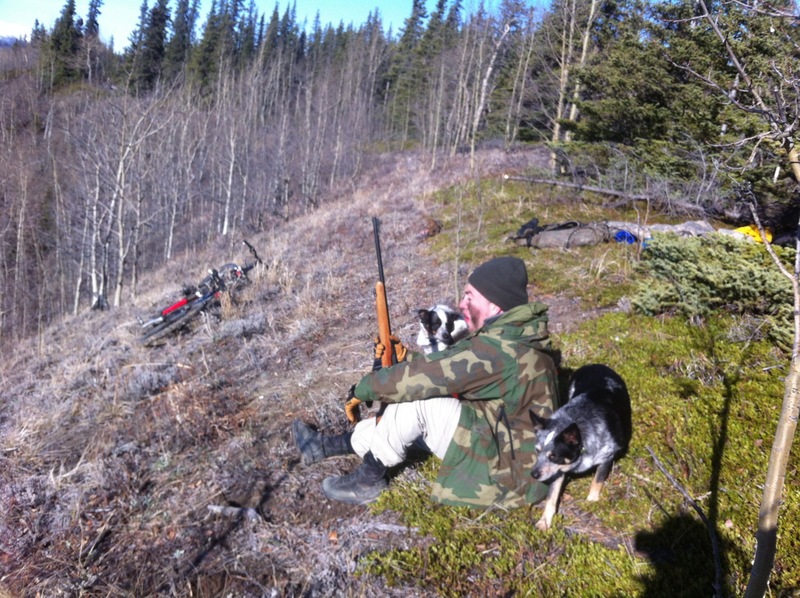 We were looking for potential brown and or black bear to harvest along the way, however that was wishful thinking. We ended up seeing a very large bull moose that just began growing his antlers, we also saw a sow grizzly bear with a lone cub. 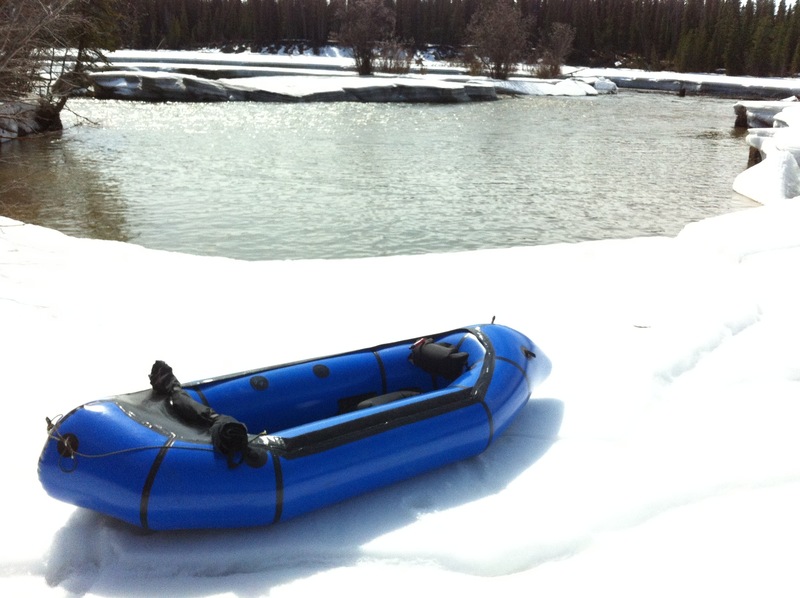 We didn’t find any animals to take down the river with us, other than Pickle and Crixus. It is always so humbling to be in nature and experience everything mother earth has to offer. One step in nature and a close encounter with a grizzly bear really tells humans exactly where they sit on that food chain. 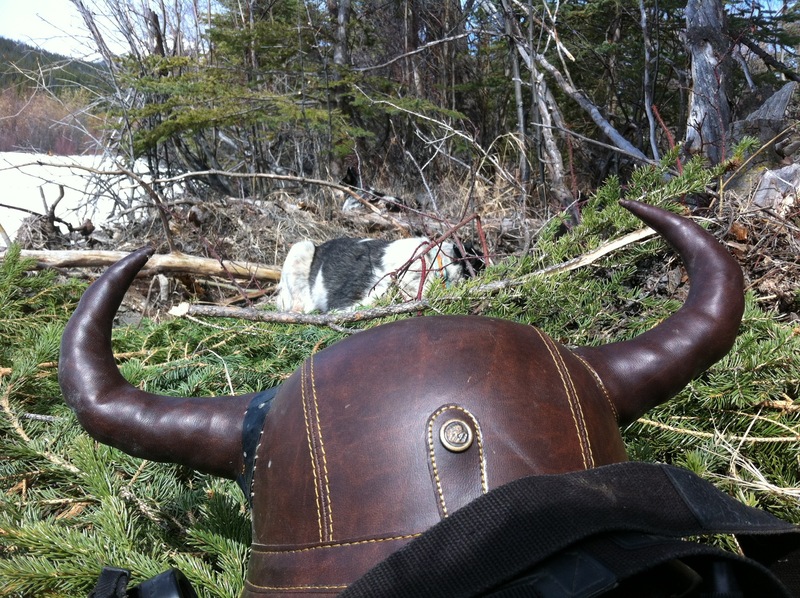 More pictures and videos to come shortly, make sure to tune back in to Missionak for weekly updates. 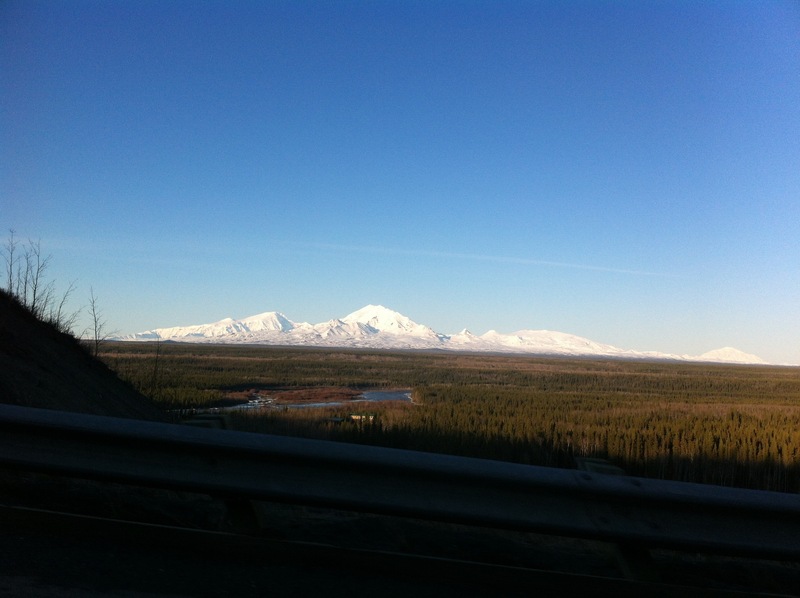 Click the subscribe button on MissionAK’s home page to receive free email updates for any new blog post updates. 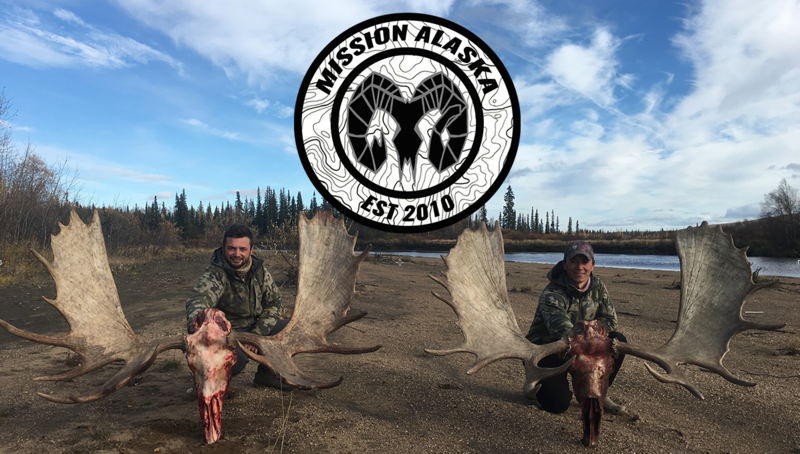 If you haven’t already liked MissionAK on Facebook and twitter check us out! 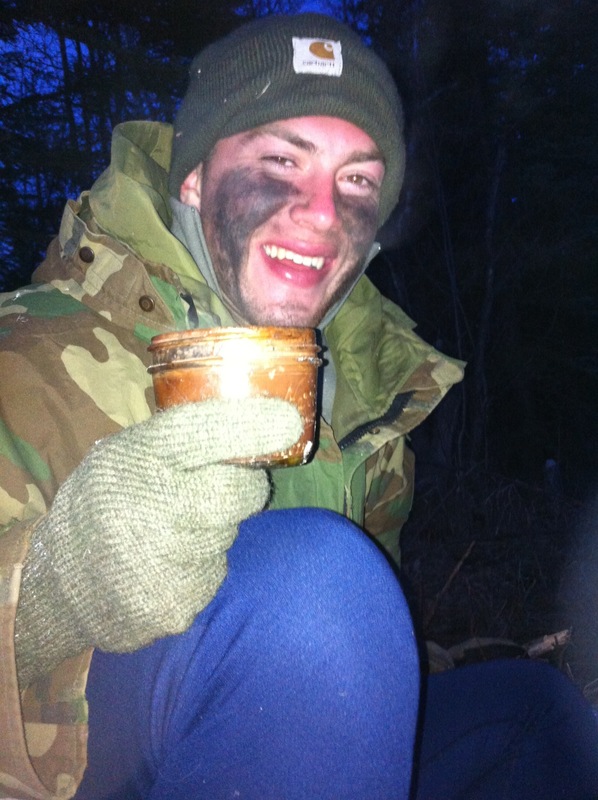 Can’t wait for the next Mission…What’s yours? YES! That looks awesome. We gotta see some of that Go-Pro footage.